TME’s offer now includes the TTG series speaker transformers from TOROIDY that are applicable to the most common Push-Pull and Single Ended vacuum-tube amplifier circuits. 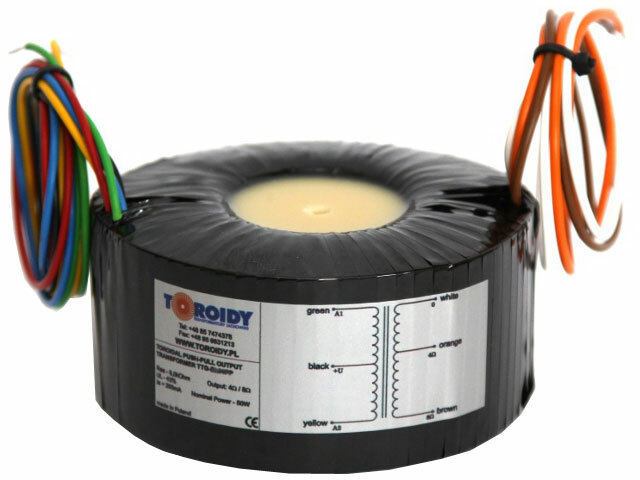 Thanks to a novel coiling technology, TOROIDY can now offer high-quality transformers with very good parameters, including minimum THD distortion and a high Q factor and linearity in the audio frequency range. Symbol Power Max. current Band In. imp. Transformation ratio Body dim.